All solid investment decisions begin with determining your goals. Growth is always a major goal but, depending on your circumstances, you may also seek to generate income or mitigate the risk already inherent in your portfolio. Finally, though you are investing for the long haul, you may find that a shorter term need for liquidity arises. Your goals will help you decide what type or types of ETFs to pursue. Diversification should always remain a goal, of course. Decide which part of the market you want to be in. If you have developed a classic stock-and-bond portfolio, you may look to diversify with real estate or commodities, for instance. Or, you may need to further diversify the mix of industry sectors to bring your portfolio back into your planned balance. All ETF sponsors make available detailed fact sheets on each of their funds. Once you’ve made the list of funds that can potentially meet your investment goals, compare features such as size (assets under management, or AUM), top holdings (including their geography, market cap, sectors, etc. ), dividend information, fees, expenses, risks and other key points to ensure that the ETF meets your investment goals and has strong potential for long-term appreciation. You should also understand how the ETF and its underlying index are constructed. ETFs use a wide variety of weighting schemes, each of which can affect performance in different ways. A majority use market capitalization as their approach to fund design. These funds track a broad stock market or a particular industry sector. 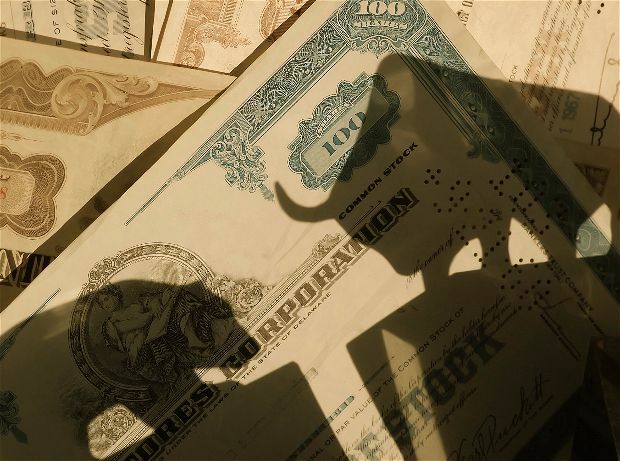 A theme-based ETF on the other hand balances large cap and small cap stocks. Another method, equal weighting, “tilts” toward small cap stocks in the fund by assigning weights to various stocks based on their importance in the sector. There is no question that one of the key attractions of ETFs is their low expense ratios, the most commonly quoted cost of ownership. This number is expressed as a percentage of assets held and compensates the fund for managing ongoing operations. But this is not the only cost to compare. And, buyer beware: cheapest isn’t always best. 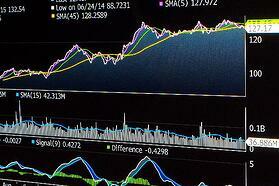 How closely a fund tracks its index is an important cost component to the investor. Tracking error is a measure of how closely a portfolio follows the index to which it is benchmarked. Consequently, an ETF with a very low tracking error can more than offset a point or two in expense ratio with its higher return. Finally, there’s commission cost to consider. Remember that ETFs trade just like individual stocks and, although there are some commission-free ETFs, most brokers will charge a commission for any trade. If you trade ETFs frequently and make smaller investments, these costs can seriously erode your profitability. As with any purchase, you want to do business with a reputable firm. Make sure that the ETF you’re interested in is sponsored by a strong company, has stable and experienced management and a clear record with regulators. Though past performance can’t predict the future, track records count. Check whether the fund has successfully attracted investors since inception. Bigger may be better. It is important to look at average trading volume which is the average amount of individual securities traded in a day or over a specified amount of time. Trading activity relates to the liquidity of a security; therefore, when average daily trading volume is high, the stock can be easily traded and has high liquidity. Make sure that the fund has a good tracking record against its underlying index. Though it may seem that shopping ETFs is overwhelming, due diligence can make the difference between substantial returns on investment vs. below-average profitability or even serious financial loss across the long term. All of the information we’ve discussed today — and more — is available to investors in the sponsors’ facts sheets and annual or semiannual reports, from the SEC, and from most major brokerage house that offer the ETFs you are interested in. You can also find sound information and guidance on websites sponsored by national associations and in the general business and financial press. The Internet makes it easier than ever for each of to become a savvy ETF shopper. Start today.